This coming Friday, May 30th at 20h. 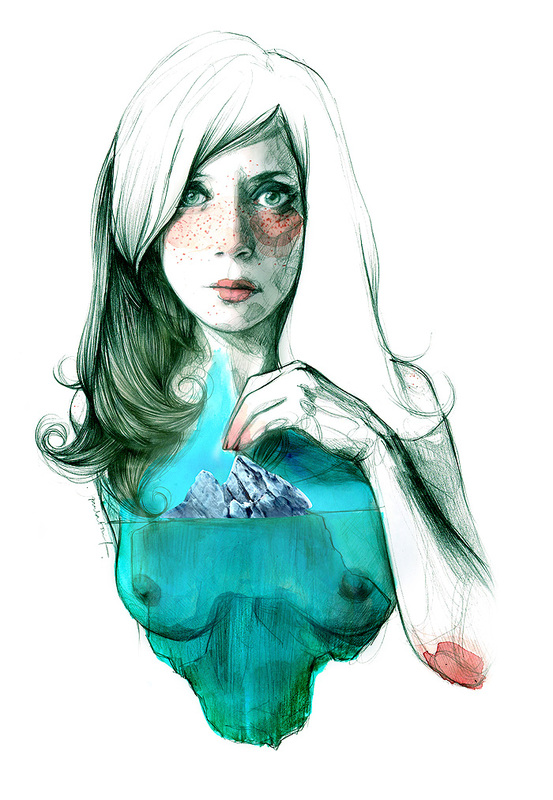 will have the presence of Paula Bonet. How do you get to be one of the names that are more popular in the field of illustration made from Barcelona? What is the turning point of a career that has gone before in Chile, Italy and the United States? Is impressive to see your illustrations into buses and pins of the city? How do you do to create a recognizable style that combines text and image? 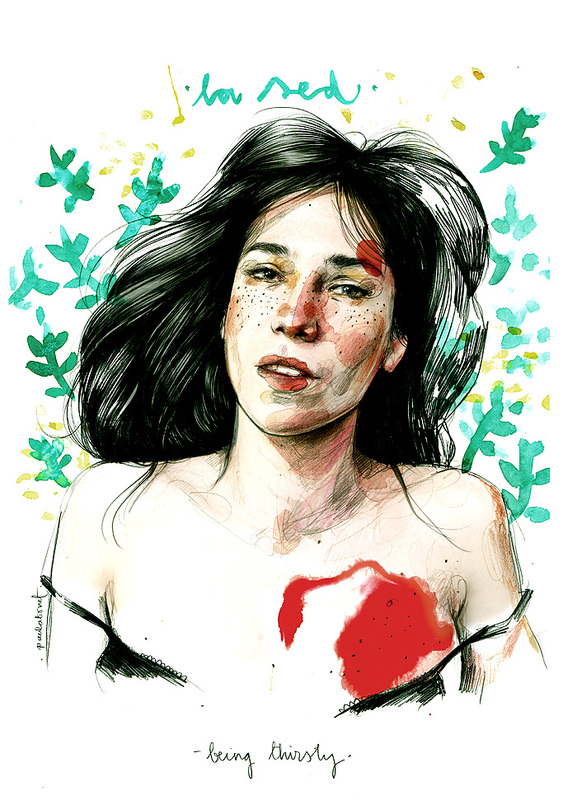 It’s said that Paula Bonet is a revolution and a revelation. We will be lucky to hear and understand why.